You can order or receive an offer via email: info@davids-bio.com. You can use our order form or write the article number in your email. Stock antibodies are frequently ordered monoclonal or polyclonal antibodies from mice, rats, chicken, rabbits or guineapigs. 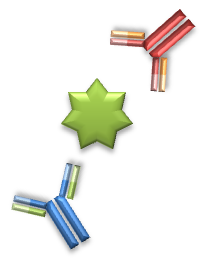 The antibodies are usually purified with affinity purification or with ProteinA. Most of the antibodies are in stock. Please ask for your delivery time when you order these antibodies. Our ovalbumin products are derived from self-produced ovalbumin from white egg proteins. 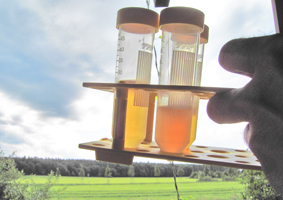 The ovalbumin is purified in multiple steps to ensure high quality. Please note that the delivery time is up to 7 days when the product is freshly conjugated. When you want to get an offer of the products, please write us an email: info@davids-bio.com or use our Product Offer form.